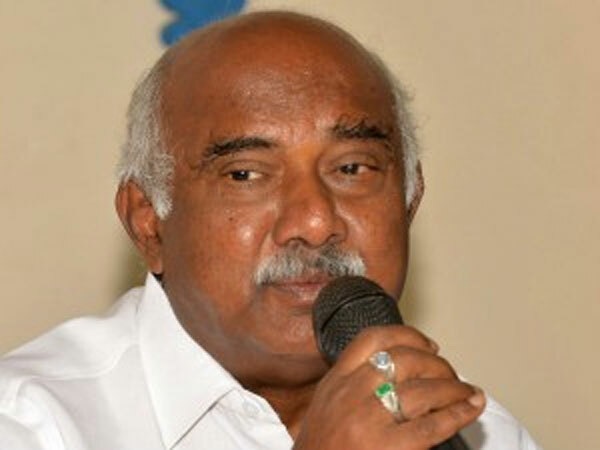 For the upcoming general elections in 2019, JD(S) state president H Vishwanath has stated that the party wants to contest for 12 Lok Sabha seats. Speaking to reporters, Vishwanath informed that the party will carry its alliance with the Congress into the Lok Sabha elections as well. “Besides the 2 seats that the party had won in the 2014 general elections, they wants to contest in 12 more seats. The party has a solid organisation across the state,” he said. “Naturally, in the state government, the Congress is enjoying the lion’s share because of its number of MLAs. But in the Lok Sabha elections, we want seats based on our organisational strength. So we are demanding 12 seats,” he added. He also stated that efforts will be made to resolve issues between the activists of both the parties at the grass root level, to ensure better performance in the Lok Sabha elections.